Planetary healing is a huge part of our calling, and we are both humble and grateful for our partnership with One tree planted . The healing of our forest ⥈ In Colorful Colorado ⥈ is where we will focus our intentions to help stabilize our environment. 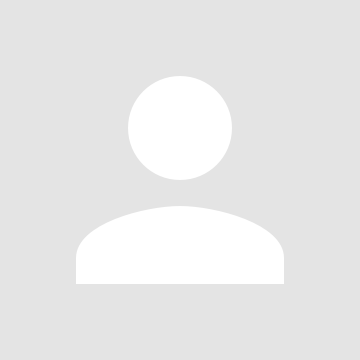 We create sustainably sourced jewelry and natural earth friendly gifts - all nature-inspired to deepen your life’s journey by inspiring connection, spreading kindness and love. Our work is a prayer, a song, a sound that teaches us patience and peacefulness. Every piece is ethically made in Colorado, and we support local craftsmen, fellow artisans and ethical factories ~ where being socially conscious is an every day opportunity to protect and restore our wild and beautiful Earth Mother. No need to do anything ⥈ unless you feel inspired ⥈ Your purchase alone will help us reach our vision of gifting back to our forest and the trees that teach and heal us. Creating is the heart of all we do. You've shown so much support, and the "Warriors for the Forest in Colorado" endeavor is our way of gifting back in appreciation. It's our way of showing thanks to you, our customers, as well as to our Mother Earth. So far your purchases have helped plant over 485 trees since we launched, with more being added to that number daily. 51 more tree donated! Super grateful! Willow Spirit Studio donated $51. Willow Spirit Studio donated $33. Willow Spirit Studio donated $113. Willow Spirit Studio donated $77. Willow Spirit Studio donated $37. 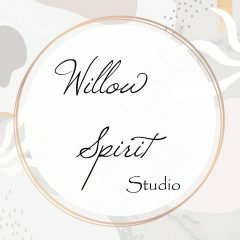 Willow Spirit Studio donated $45. Willow Spirit Studio donated $48. Willow Spirit Studio donated $29. Willow Spirit Studio donated $16. Willow Spirit Studio donated $52.